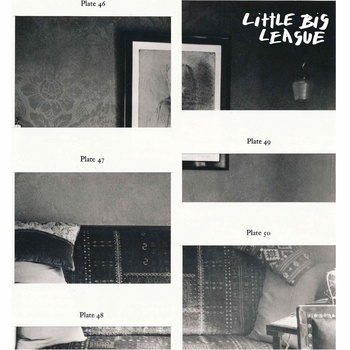 Little Big League is a relatively new band from Philly with ex-members of Titus Andronicus and Stranded Oaks. Bright, airy guitars play off of pounding rhythms and excellent female vocals to create a sound that reminds me a lot of old Death Cab For Cutie, but with an added dose of atmospheric emo. The band just released their 2 song debut 7″. Also linked below is their brand new Key Studio Session, where you can stream and download 4 songs, 2 of which are unreleased. If this debut is an accurate portrayal of things to come, I expect big things out of Little Big League. Filed in Indie, Little Big League ·Tags: Download, Key Studio Sessions, Little Big League, Philadelphia, S/T 7"